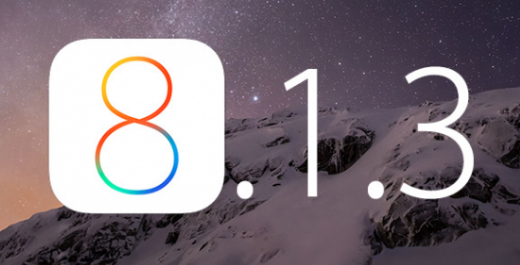 Apple Released iOS 8.1.3: Fixes Spotlight, takes less space to install, and more bugs squashed! Apple has just released iOS 8.1.3 for iPhone, iPad and iPod touch, which had been in testing for a few weeks. Update : iOS 8.1.3 does not fix the recently publicized “GMT bug,” which causes calendar syncing issues and time zone confusion for some affected iOS users. How to Move old files from PC to new Mac. How To Resolve iPad Disabled after Enter the Wrong Password Too Many Times? This entry was posted in News and tagged apple, ios 8.1.3, iPad, iPhone by IosdroneD. Bookmark the permalink.